With any business removal in the modern day, there is a large amount of IT equipment that will need moving. But it is often the case that businesses and organisations use a removal as an opportunity to renew their systems and replace their equipment with newer models. In this case, we can help by calling upon local suppliers to ensure that old IT equipment is disposed of correctly. Firstly ensuring that the data is wiped from the memory and then that the equipment is recycled in accordance with the WEEE directive. This helps us as a removal company reduce our carbon footprint as much as possible. This also applies to confidential paper waste. 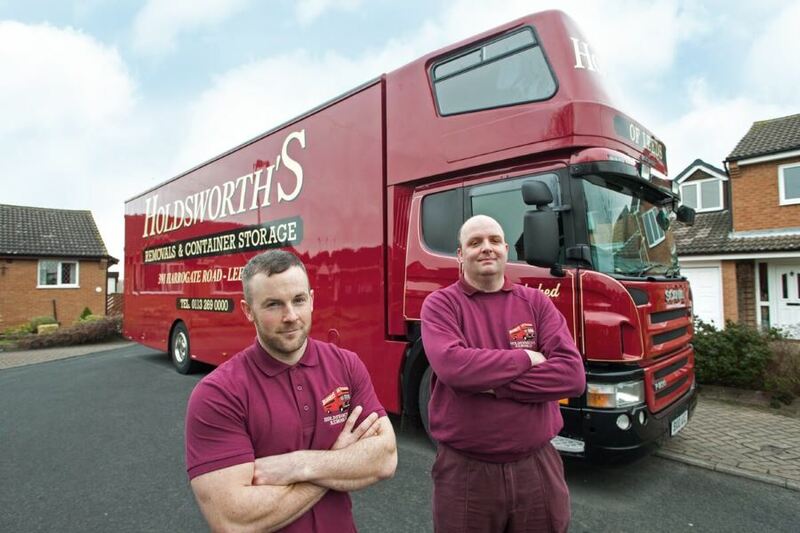 As a business, if you are using a removal as an opportunity to clear out files then Holdsworth’s can help provide a paper shredding service that we help provide to clients that include medical services, law firms and education organisations. This is to ensure that you have the peace of mind that your confidential waste is destroyed securely, and once again helps with our carbon footprint as our paper waste is sent off to be recycled.